After receiving a warning from the Taipei City Government earlier in the month, Google has suspended downloads of paid apps on the Android Market after the company was fined Tw$1,000,000 (S$42,842) for not extending trial periods on its app downloads. Smartphone users in the city had complained that they were unable to claim a refund when they deemed an app download as unsatisfactory. 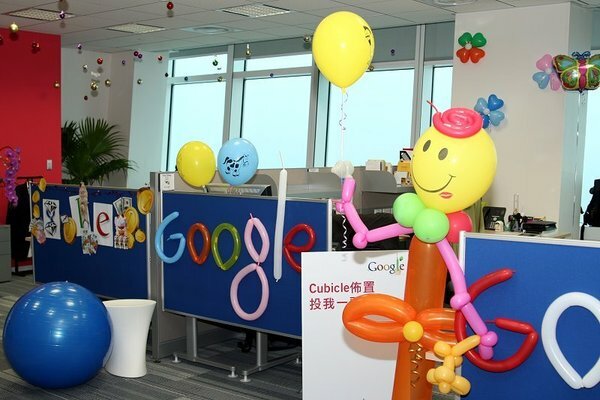 Taipei’s Law and Regulation Commission informed Google Taiwan, as well as Apple Asia, of the complaints in a formal letter, demanding an explanation and an outline of improvements by a June 23 deadline. Apple Asia responded before the deadline and amended its refund policy to comply with Taiwan’s by extending its trial period from 15 minutes to a full seven days. Taipei City Government in the ongoing deliberations with the refund mechanism, we will suspend the payment of Taiwan application services. Android Market has been paid for the appreciation of the application period to provide 15 minutes, consumers can purchase if not satisfied within the time limit for refund. From this mechanism we observed several phenomena: the user can immediately get paid via the online update application, and most users want refund will apply for a refund within minutes. We believe this policy will not only help the consumer purchase decision will help the Taiwanese software developers to effectively manage business. Android smartphone owners in the country have taken to Facebook, Twitter and Plurk to complain about the block, stating that the government was aggressive in its decision to fine Google. The search giant has not stated when downloads will resume. Google will be speak with Taiwanese officials on Thursday, where it could be decided that the company will receive a second fine. A press release was issued but with translation services not being of adequate quality, we have linked to it here.